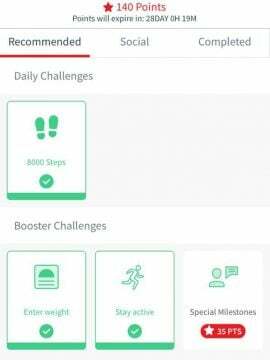 5 Health Apps Which Reward You For Being Active | JustRunLah! 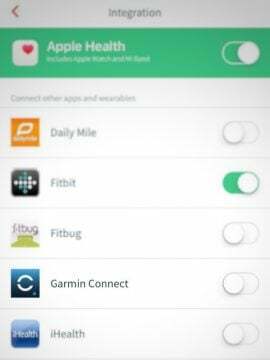 You have heard about activity tracking mobile apps or devices. 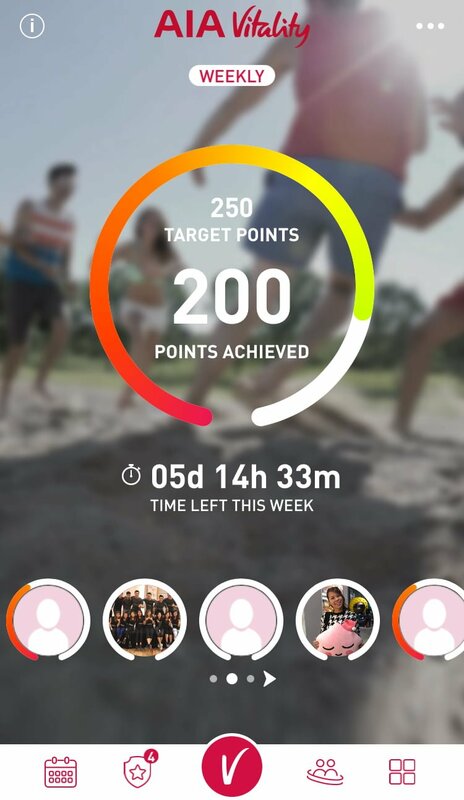 You will be pleased to also know that there are some apps/programs which reward you for your active lifestyle. 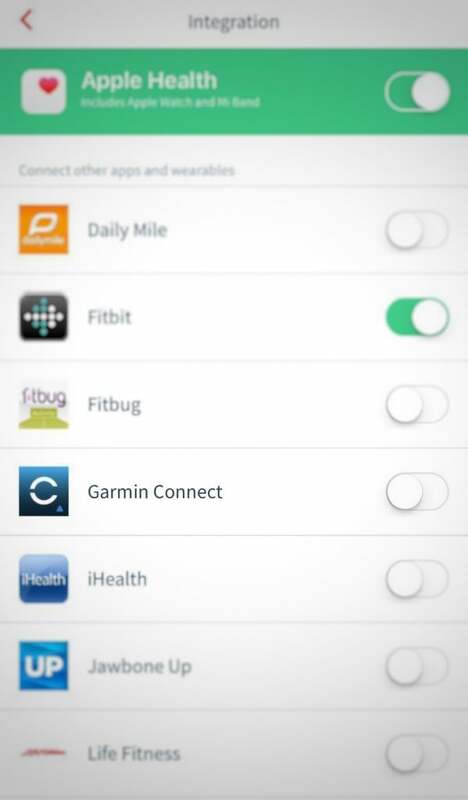 Below are 5 of the many apps out there which you may want to check out if you own a Garmin fitness device. If you have yet to get one, you should check out your email inbox for the Super Value Garmin Year-End Sale exclusively for JustRunLah! subscribers. Not yet a subscriber? You can subscribe here. 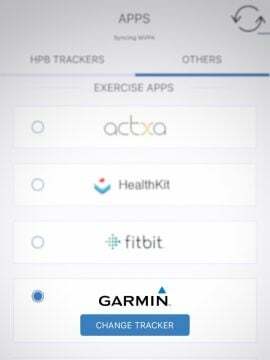 First of all, you will need the Garmin Connect App before you embark on the fitness apps below. 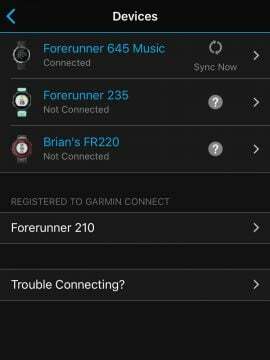 Garmin Connect is your online training tool to store, analyze and share all your fitness activities. 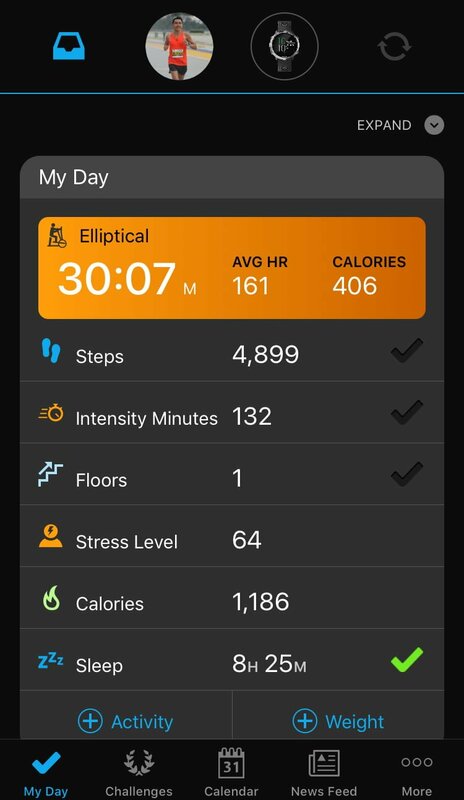 If you have logged the miles, clocked hours, walked the steps and pumped the heart rate, you should be rewarded with tools and features to keep track of your progress and train towards your goals. 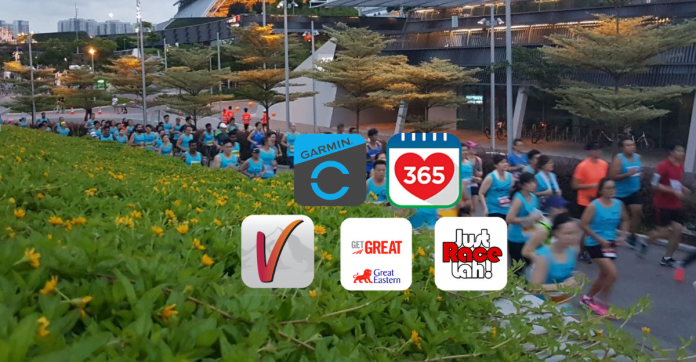 There are dozens of ready-made reports available on the Garmin Connect app which make it easy to track your average lap pace over time, tally your monthly mileage, or compare your average heart rate to your average pace for the year. 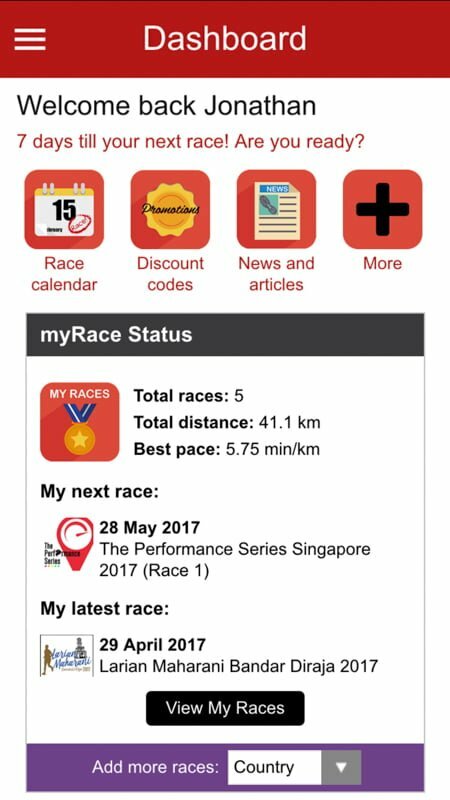 You can also access training plans based on your fitness level and your target event, where workouts and rest days are prescribed by expert running, cycling and multisport coaches. 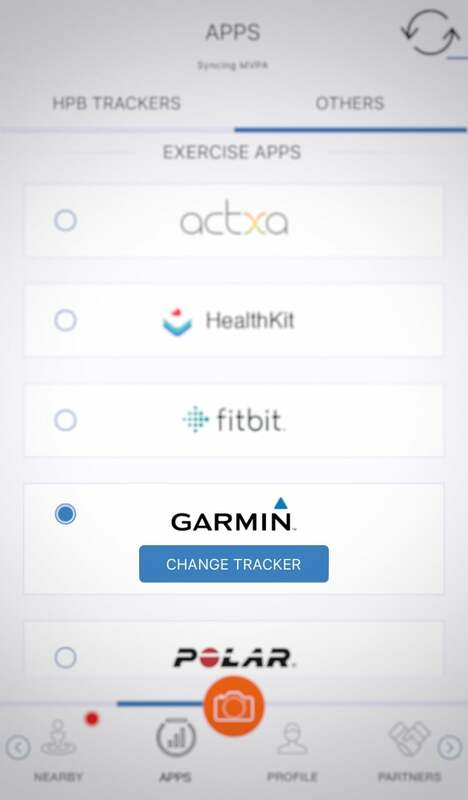 You can even send your training plan workouts to your compatible Garmin device for step-by-step guidance. When your workouts get a little ho-hum, a new course can spice things up. 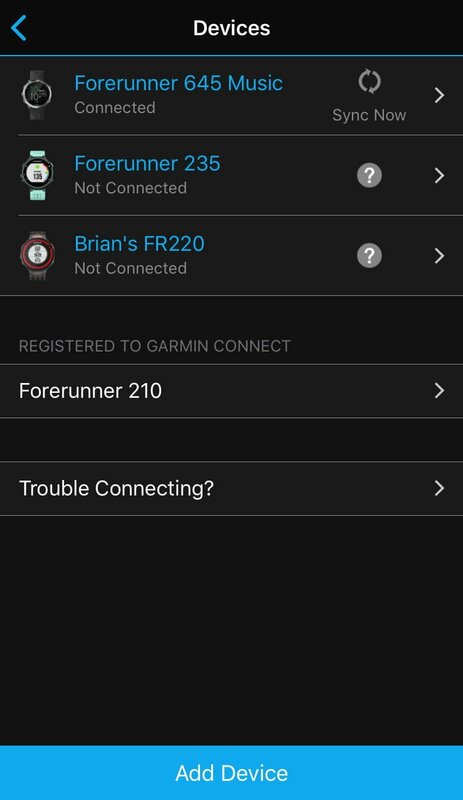 Search any corner of the world for courses created by other Garmin Connect users. Use the colour-coded heat map overlay to see how busy an area is and what types of activities are most popular there. Whether you are competitive or just curious, you can connect to your friends, foes or pros to see how they stay active. Give a friend props for her latest PR or razz her for a super slow transition. 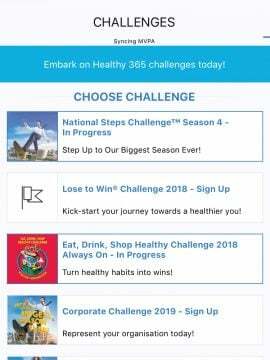 Healthy 365 is a health and diet tracking mobile application brought to you by the Health Promotion Board (“HPB”) of Singapore. 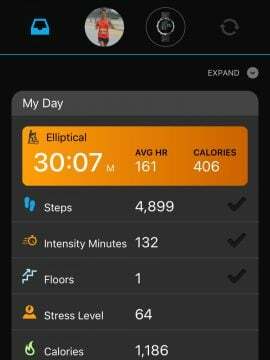 The free app enables you to track your daily steps count and calculate the corresponding calories burned as you move. It also helps to track your daily food & drinks intake and the corresponding calories consumed. 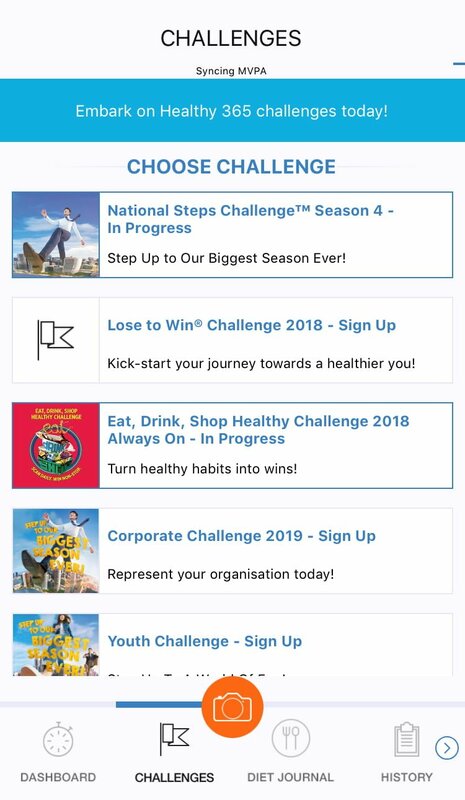 With this app, you can sign up for the HPB National Steps Challenge. 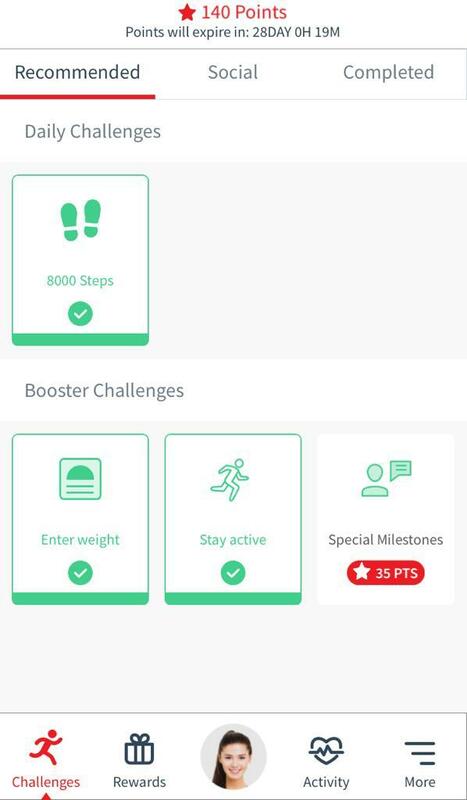 You will then be rewarded with Healthpoints based on the number of steps you take each day and/or time spent on moderate to vigorous physical activities (based on heart rate). You can then redeem/exchange Healthpoints for sure-win rewards/vouchers. 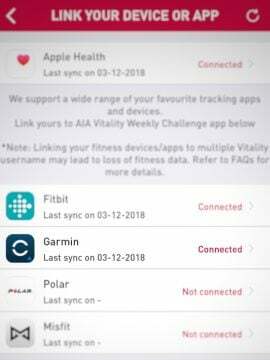 All you need to do is to link your activity tracking device/apps (such as Garmin Connect) to your Healthy 365 app. AIA Vitality is a wellness programme that works with you to make a real change to your health. It keeps you motivated by adding up the benefits of every healthy choice you make, however small. So, you can live a healthy life that’s rewarding in every way. AIA Vitality saves you money with cashback and discounts as you get healthier. You can enjoy a bonus of $150 once you achieve Platinum status, discounts from gym memberships, airfares to health screening packages. You also get to enjoy free additional coverage or get up to 15% premium discount as you get healthier, giving you more motivation to maintain a healthy lifestyle. All you have to do is know more about your health, work towards improving it and get rewarded along the way. 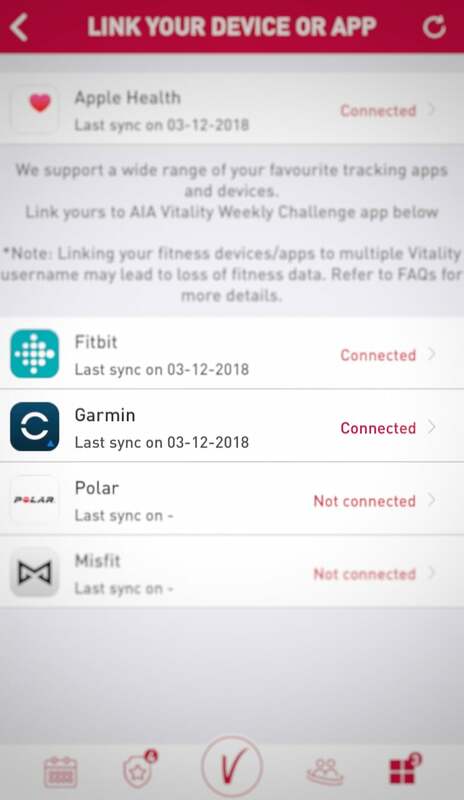 Link your activity tracking device/apps (such as Garmin Connect) to your AIA Vitality app to start getting rewarded. GETGREAT is a platform from Great Eastern which allows you to start your journey to greater health with GERI, the first-ever AI-hybrid wellness coach. With the guidance and motivation by GERI, you will be able to: 1) Achieve your wellness goals, 2) Get rewarded when you take on challenges, by yourself or with friends, and 3) Receive health tips every day. 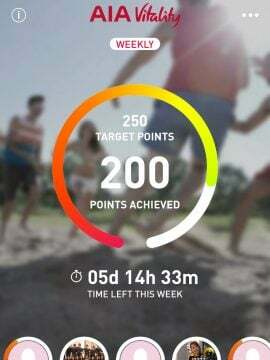 Link your activity tracking device/apps (such as Garmin Connect) to your GETGREAT app to start getting rewarded for your daily steps taken. 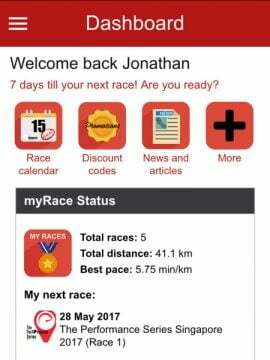 You can build your own race calendar, shortlist your favourite events and keep track of your race results. 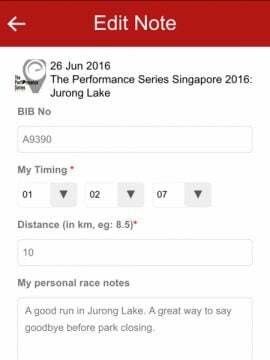 You can also browse race reviews, read and bookmark running articles, or view photo galleries. 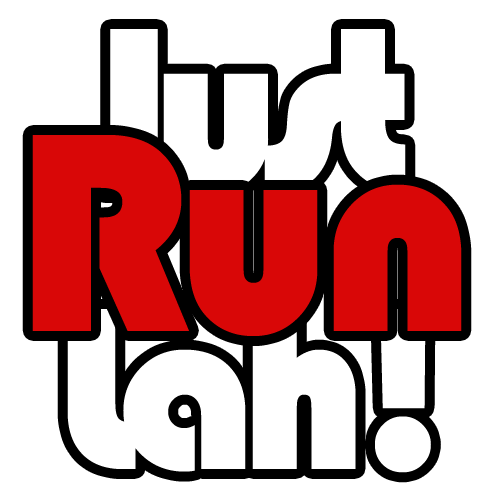 You will get rewarded with access to exclusive discount codes, contests and freebies too. 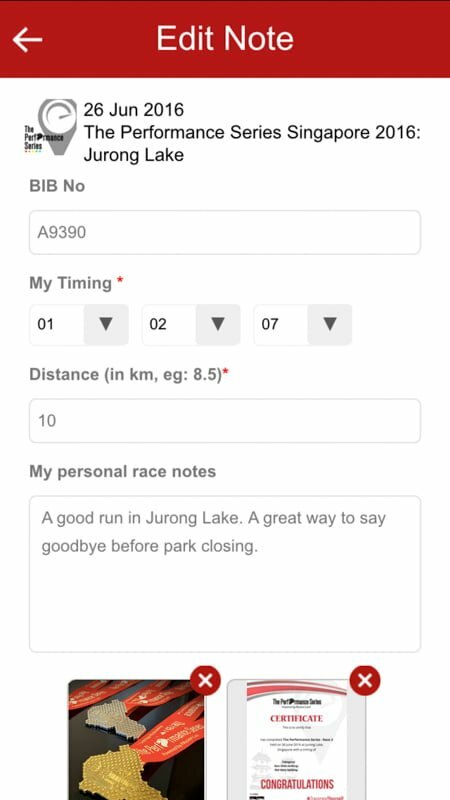 Upload screenshots from your activity tracking apps (such as Garmin Connect) or photos to keep track of your timings and cherish your running memories.